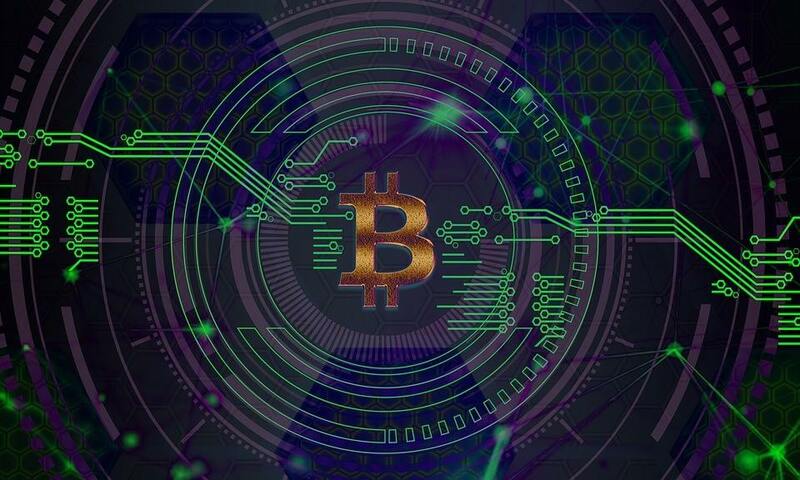 Ohio government spokesman Ryan Smith said at a news conference on August 23rd, that the US state wants to rely on blockchain technology in the future. Thus, the government recognizes that distributed ledger technology (DLT) already has many applications and can simplify numerous processes. The Press Conference was attended by the members of the US State and General Assembly as well as by the law, business and science representatives. 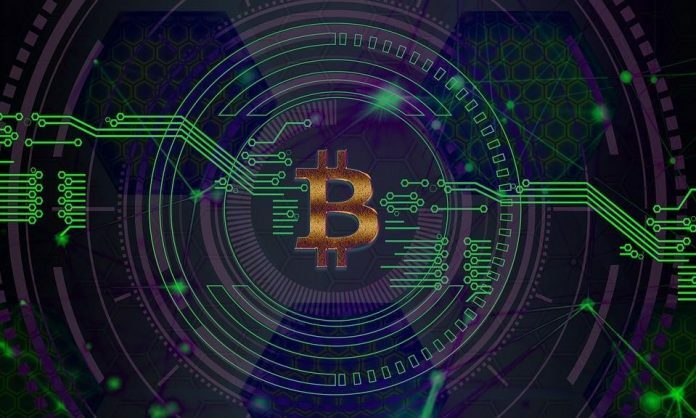 Not only did Smith point out areas that could benefit from the blockchain technology, but also pointed towards concrete ways to implement them. First and foremost, however, he wanted to show Ohio’s openness to the new technology in order to invite blockchain developers and entrepreneurs to the US state. Ohio As a Blockchain Hub? However, Ohio is far from the first state to recognize the benefits of Blockchain. So New York already has the ambitious goal of becoming Blockchain leaders in the country. In West Virginia, the concrete application is also being used and for the first time in the USA, a blockchain-based electoral system was introduced. The immutability of the Blockchain should be stated legally in Michigan.